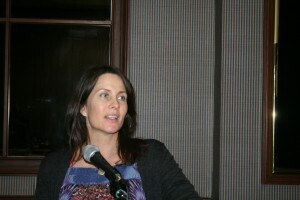 In March 2011, Dana spoke to the Electrologists of North Carolina at the Greater Piedmont Electrolysis Association. She has been a speaker before for the state organization. After this presentation, Dana was asked to be the keynote speaker for 2012. She accepted and is already working on her talk. 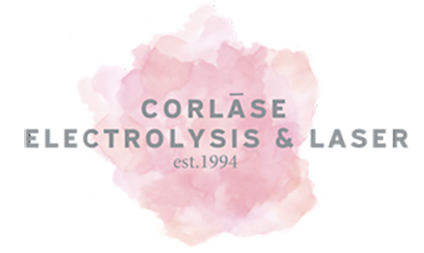 Dana continues to be passionate about the continual education for herself and fellow electrologists. Aside from running Corlase on a daily basis, she is currently very involved in state regulations and the betterment of the profession.